Applied Products Group, L.L.C. is an environmentally sensitive company offering the most innovative technologies for municipal, industrial, and commercial water & wastewater treatment. 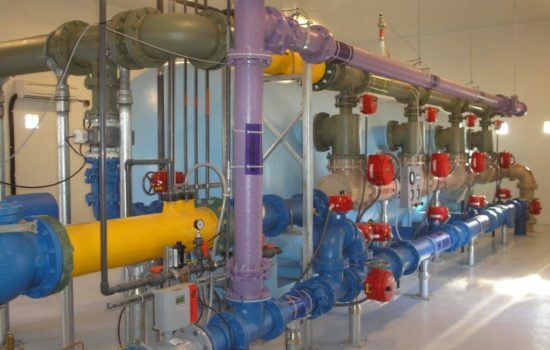 APG has been involved in over 100 wastewater treatment plants ranging from lagoon systems to full nutrient removal and membrane systems. 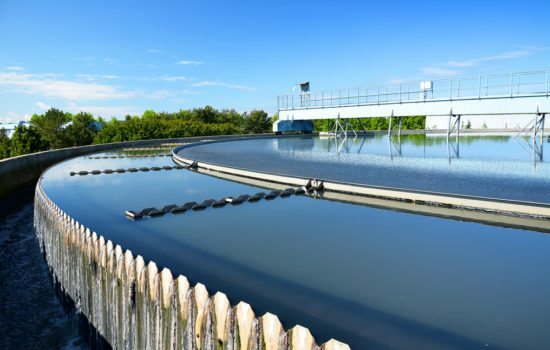 APG has provide over 50 water treatment plants with surface or ground water filtration systems providing solutions for arsenic, nitrate, iron, manganese, color and radon removal. APG works with municipalities, engineers, developers and design build firms to deliver the most cost effective environmentally friendly water and wastewater systems. How can we serve you? Treatment for Medals, Nutrients, Surface & Ground Water, TDS, Radium, Nickel and Carcinogens are just a few of the capabilities we specialize in. 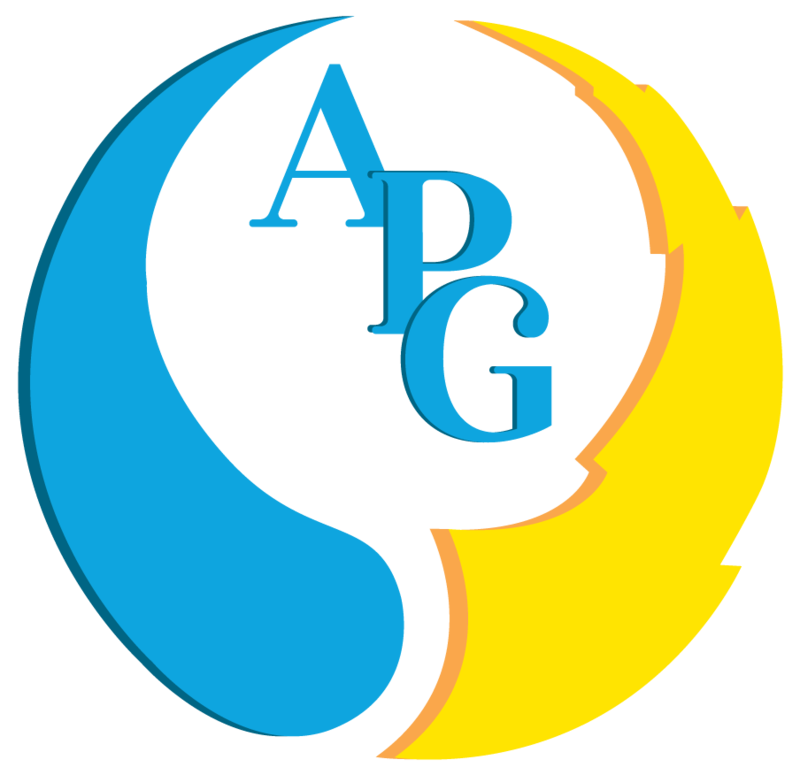 APG & the companies we represent have well over 100 years of combined water treatment experience. 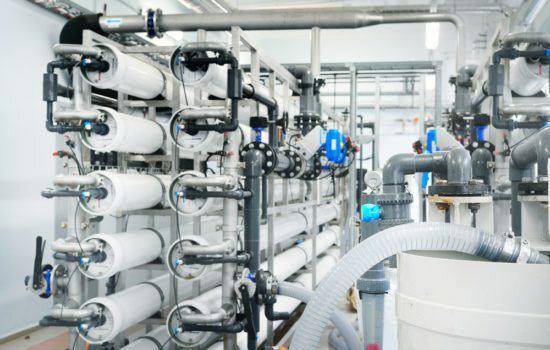 Advanced wastewater treatment including, membrane systems, nutrient removal, metals removal, Aquifer Storage & Recover, Filtration, Solids Handling, Disinfection and Advanced Oxidation are a few of the processes APG can provide for your system. On line monitoring and control is essential for operations and control. 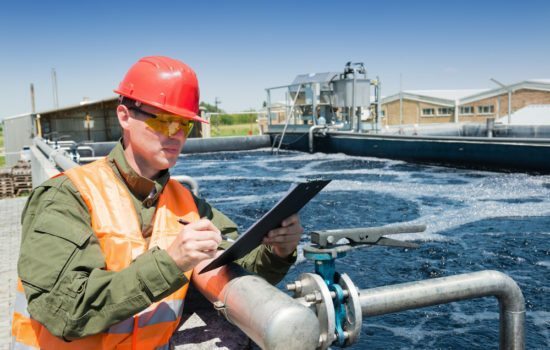 Need MLSS, Dissolved Oxygen, pH, CL2, Turbidity or nutrients analysers, we can help you best evaluate the most effective problem solving solutions. Flow, Level, Temperature, & Density are just a few of the instrument required by government agencies for compliance and monitoring. 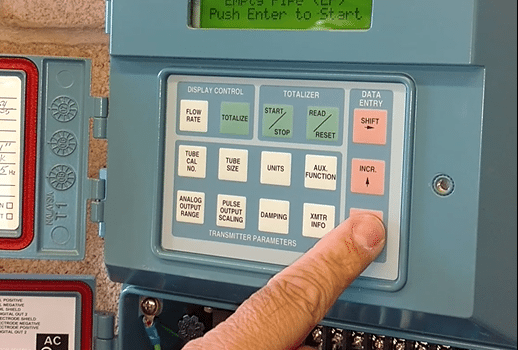 APG represents industry leaders for online instrumentation and control. Capacity, Treatability, Records & Maintenance are all required to insure public health. APG can help identify and streamline your treatment system and operations.